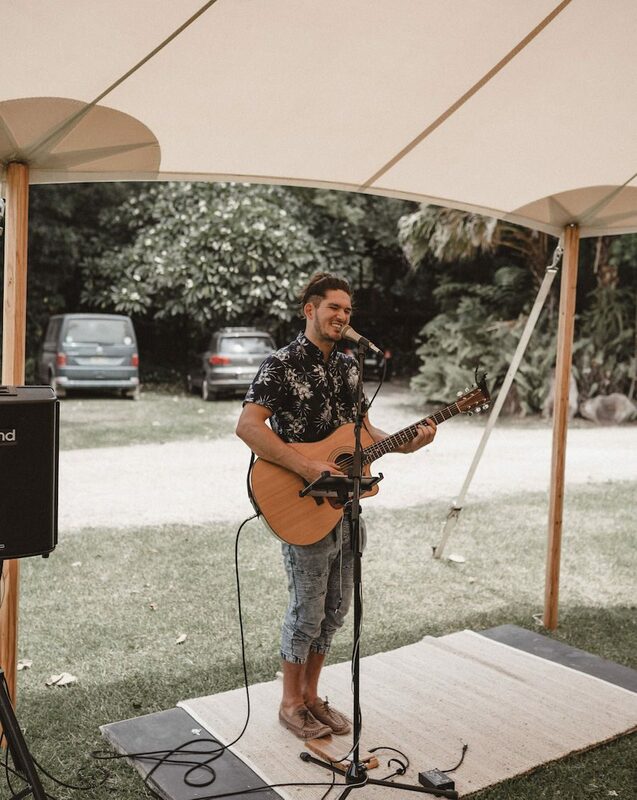 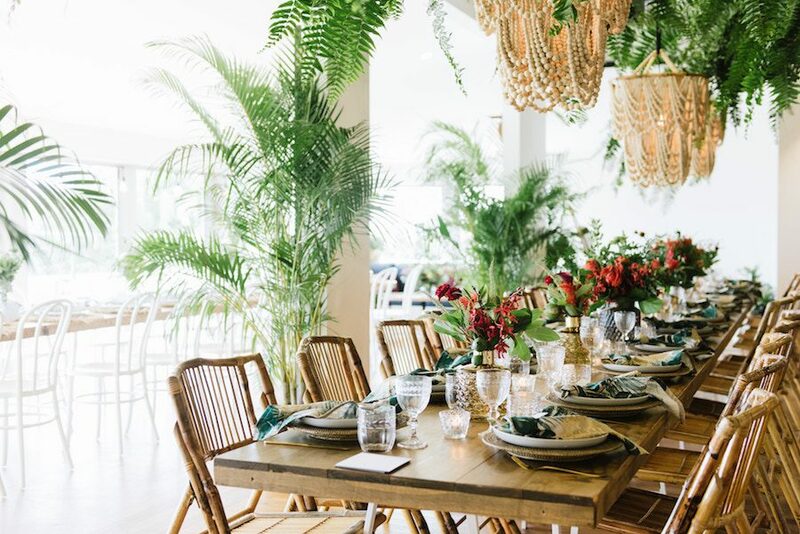 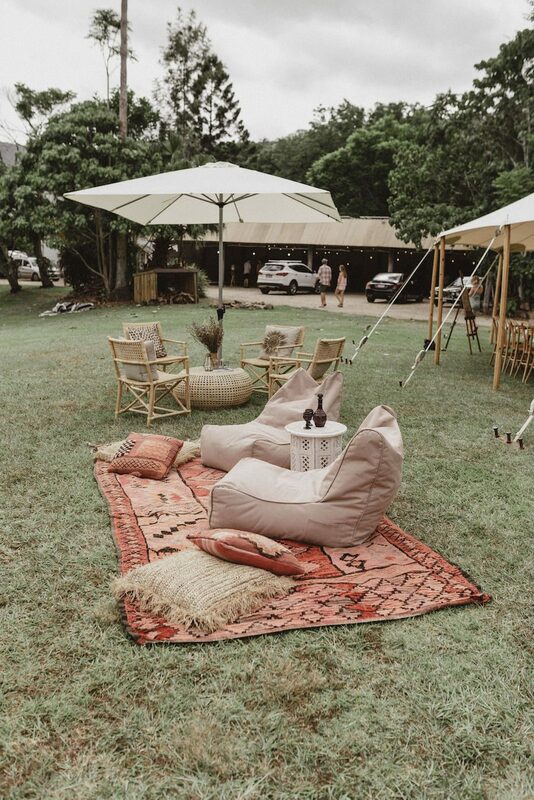 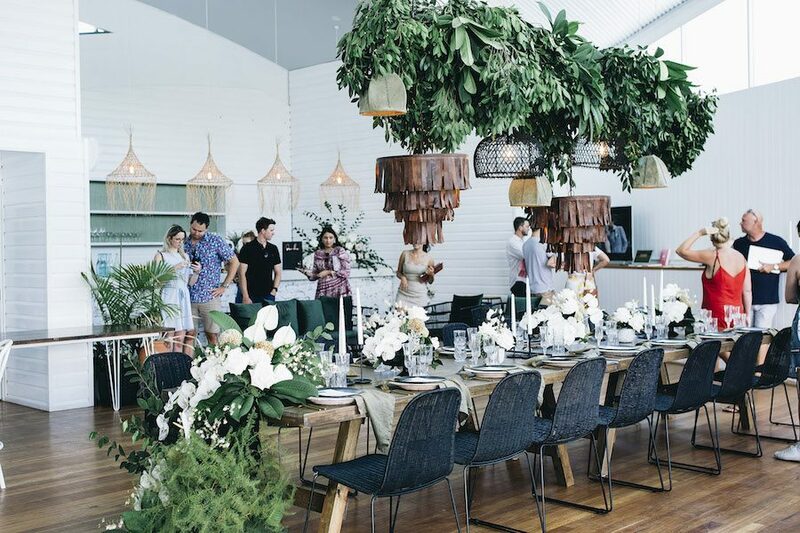 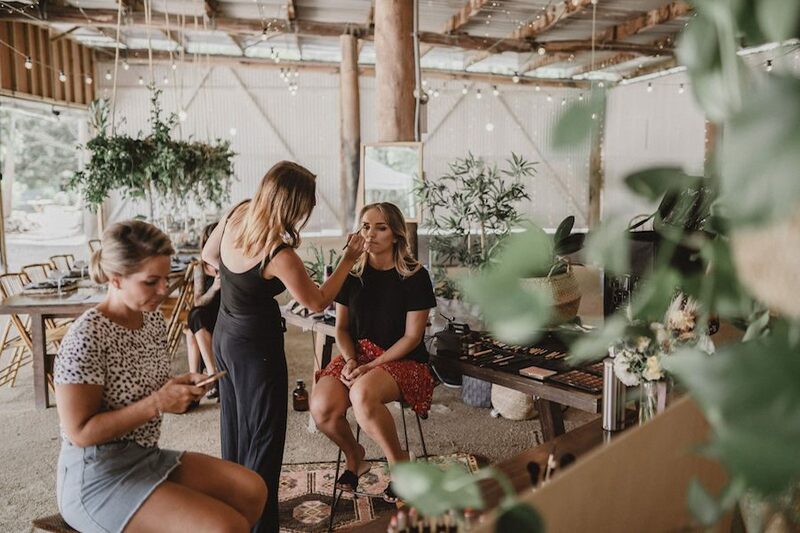 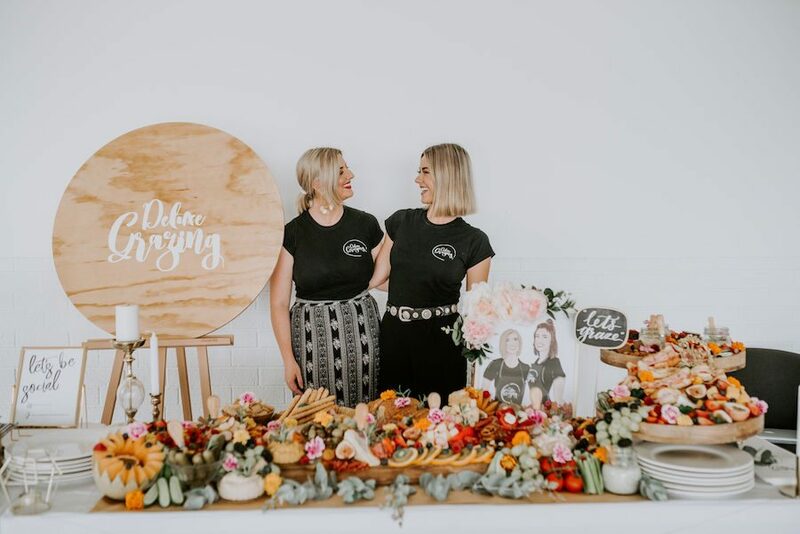 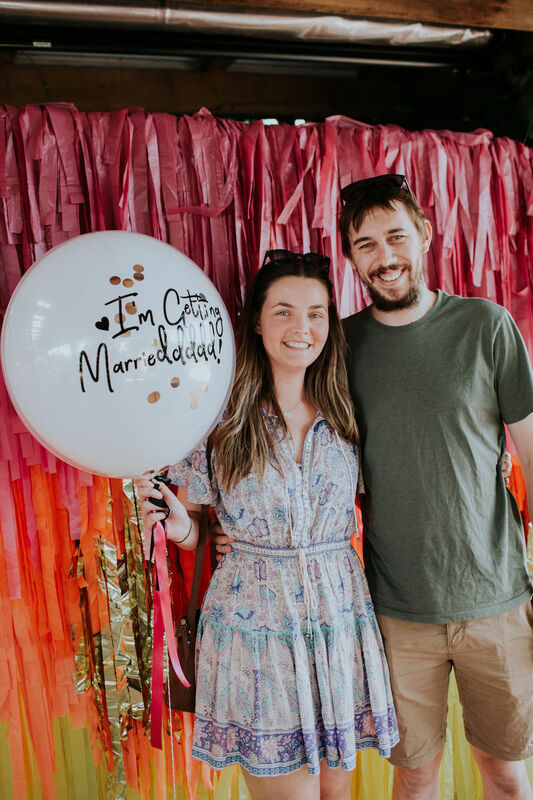 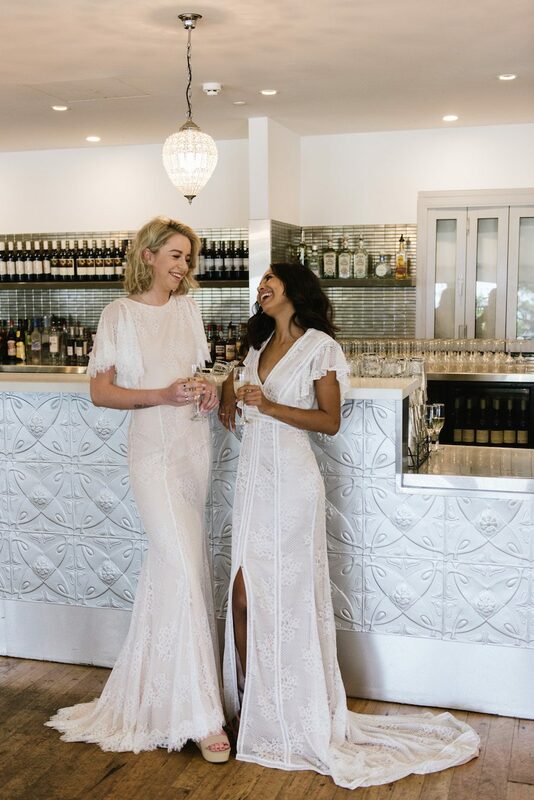 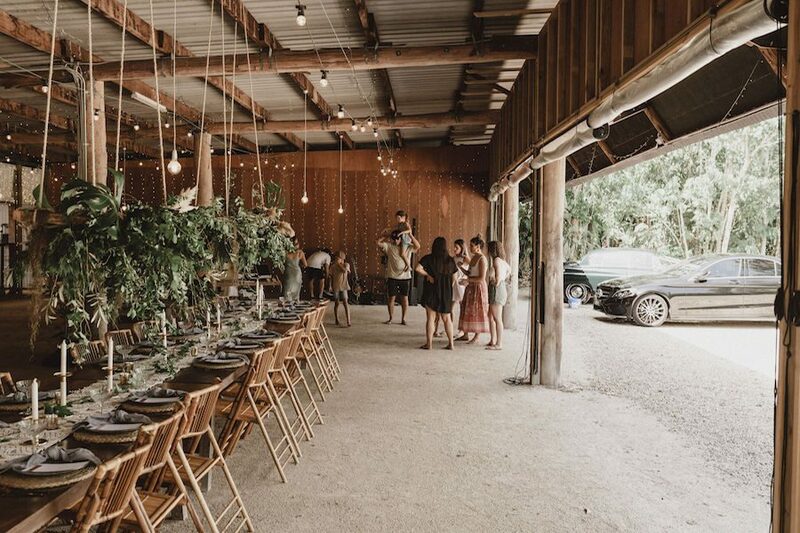 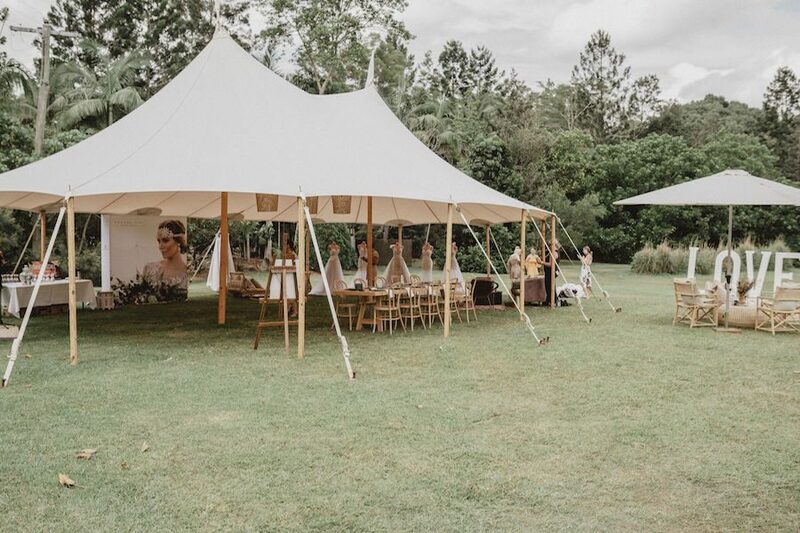 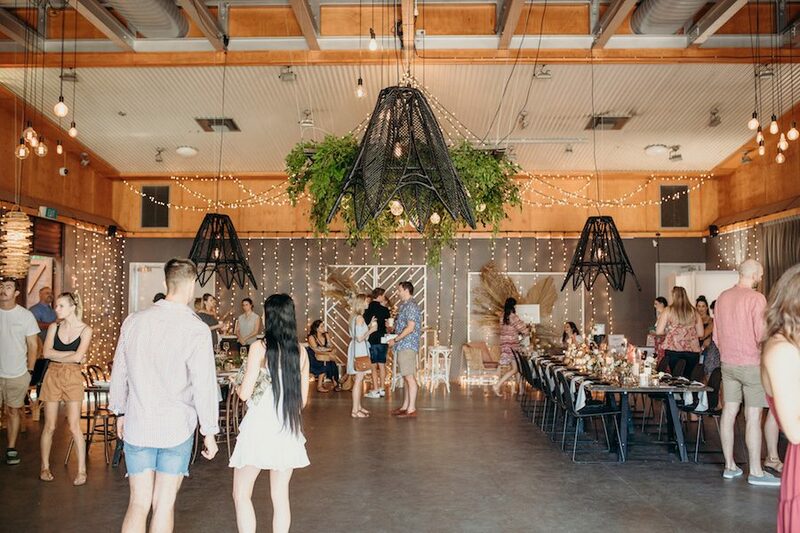 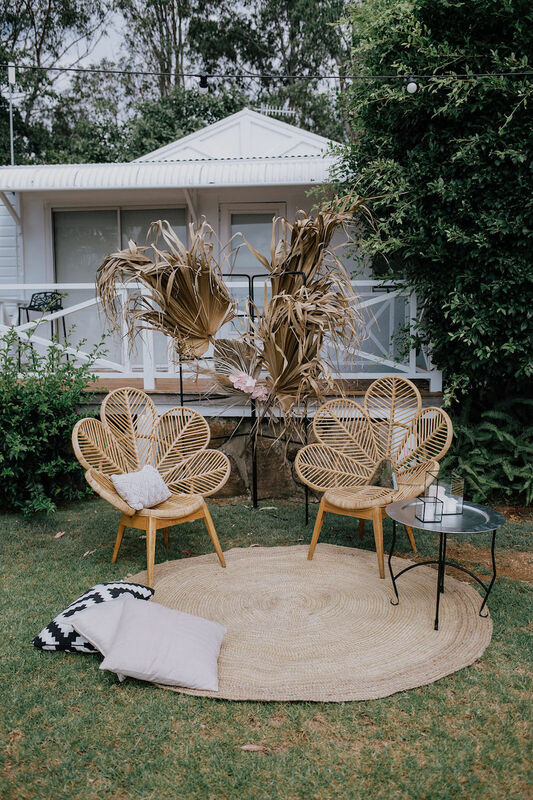 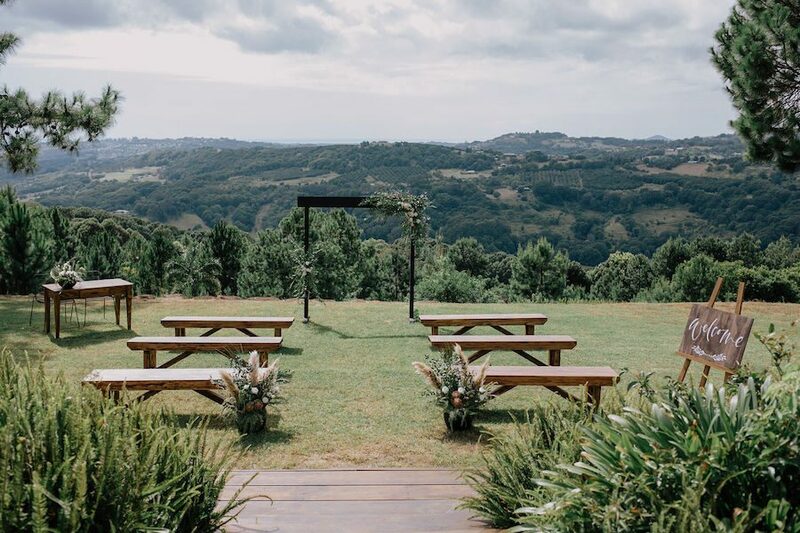 Last Sunday, hundreds of engaged couples, mother-daughter duos and Bride Tribes descended to the Tweed Coast for the second annual #TWEEDWEDDINGTRAIL. 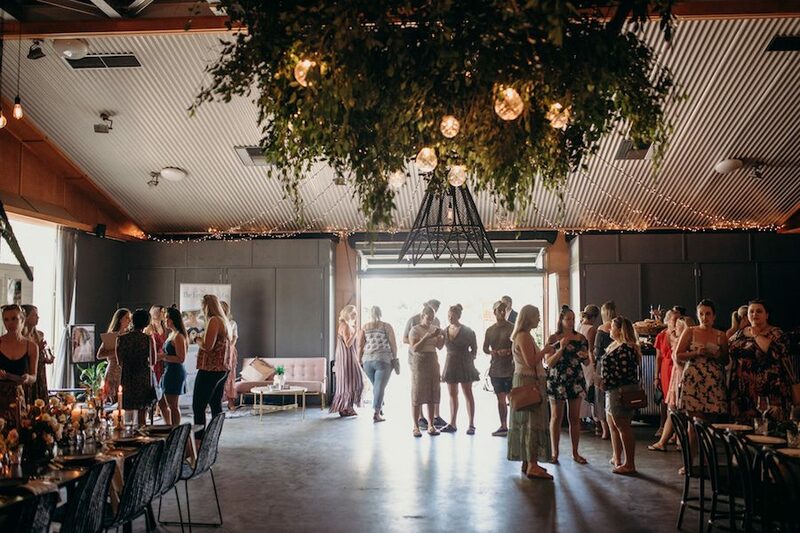 The free self-guided tour of 8 of our wonderful TCW venues was a roaring success for couples and suppliers alike. 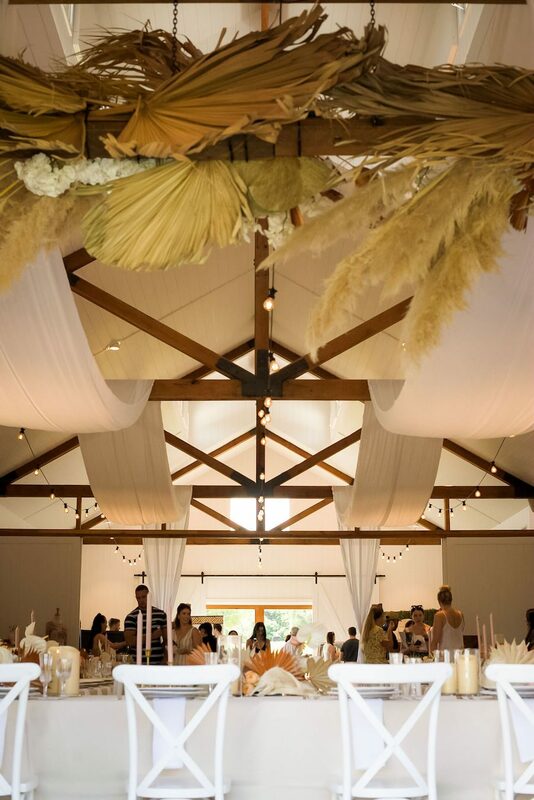 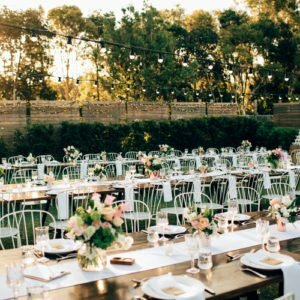 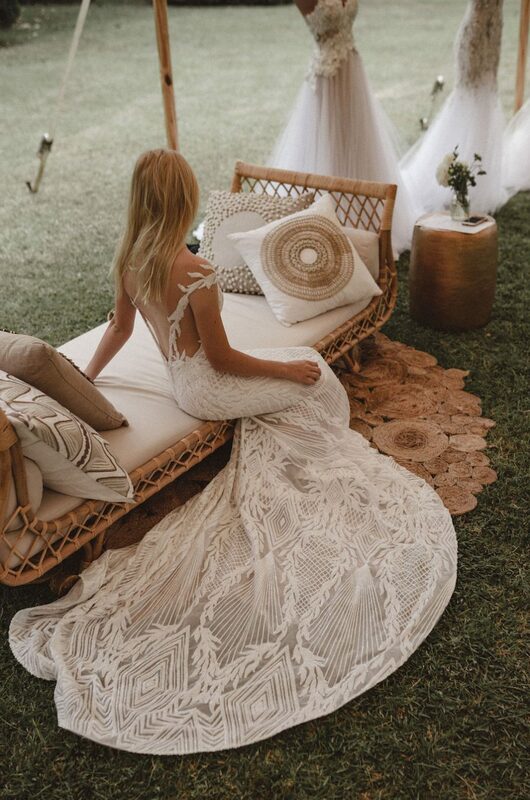 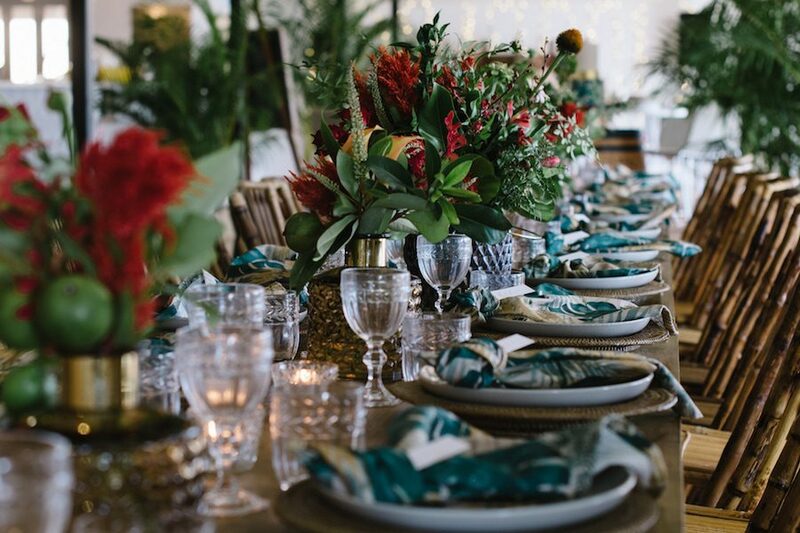 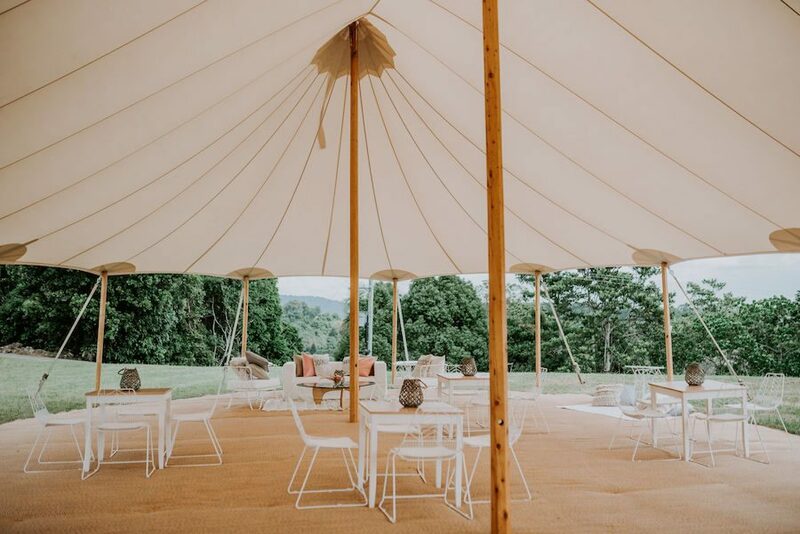 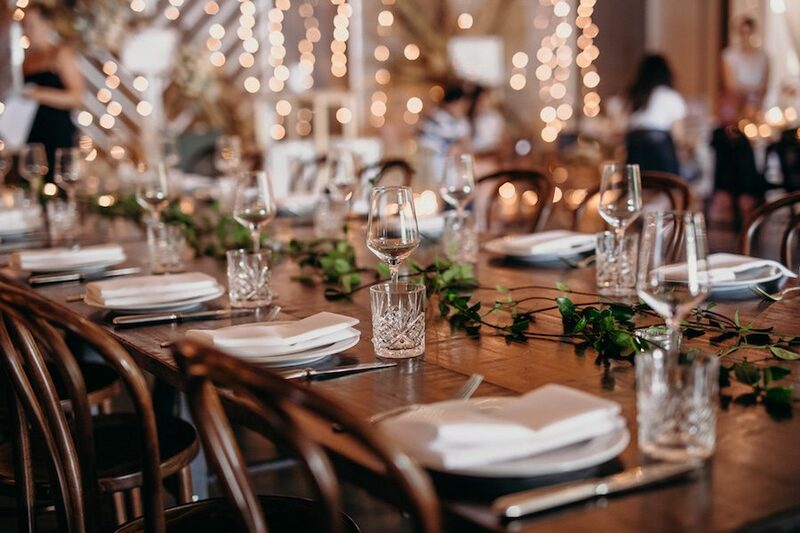 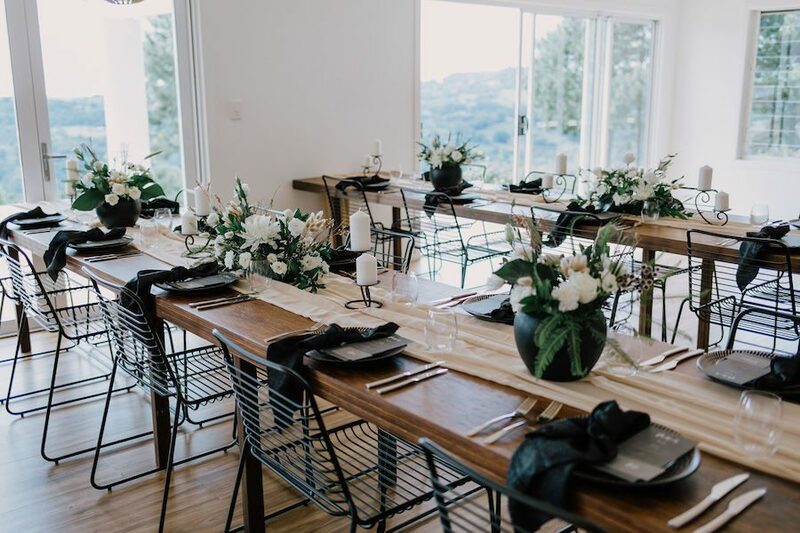 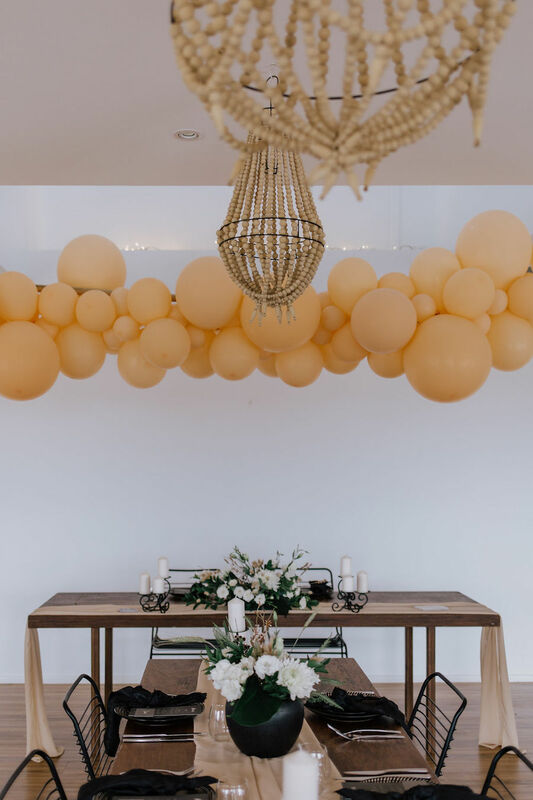 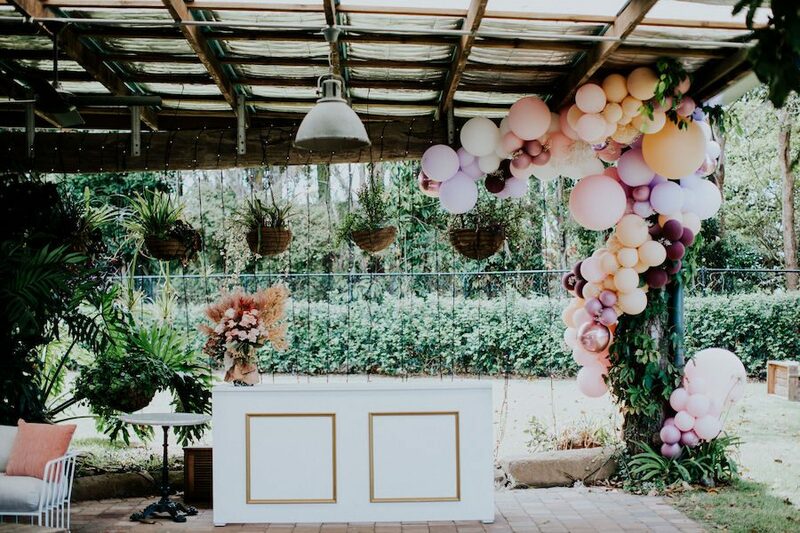 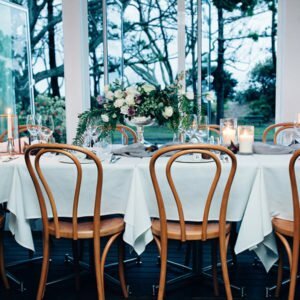 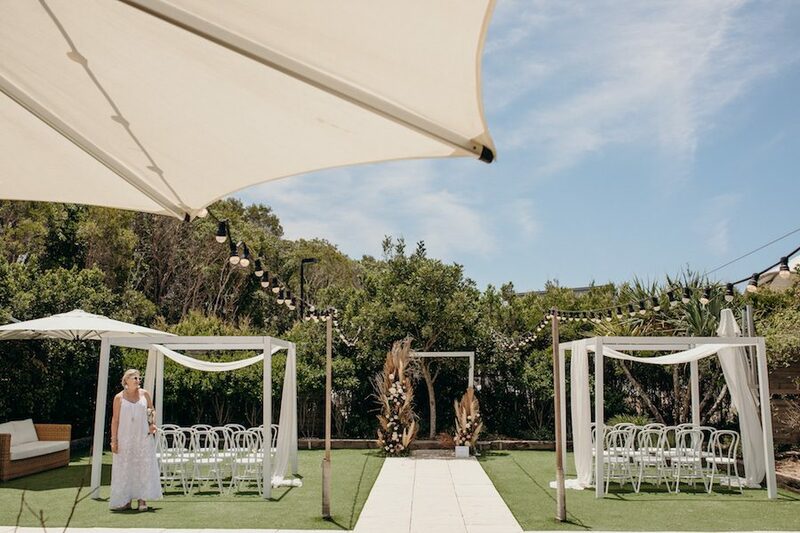 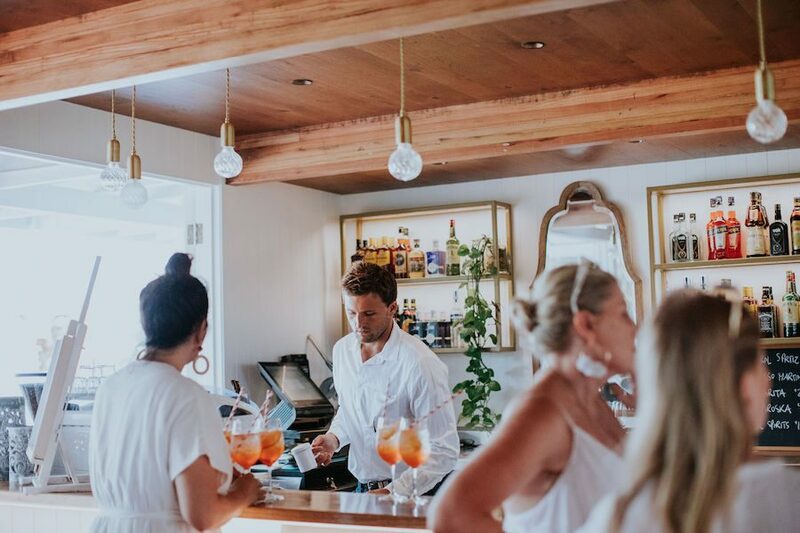 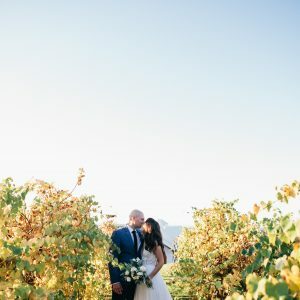 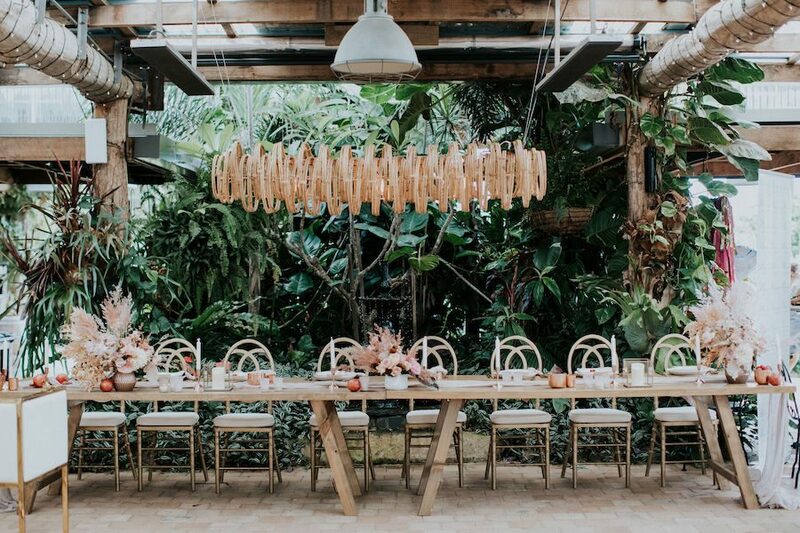 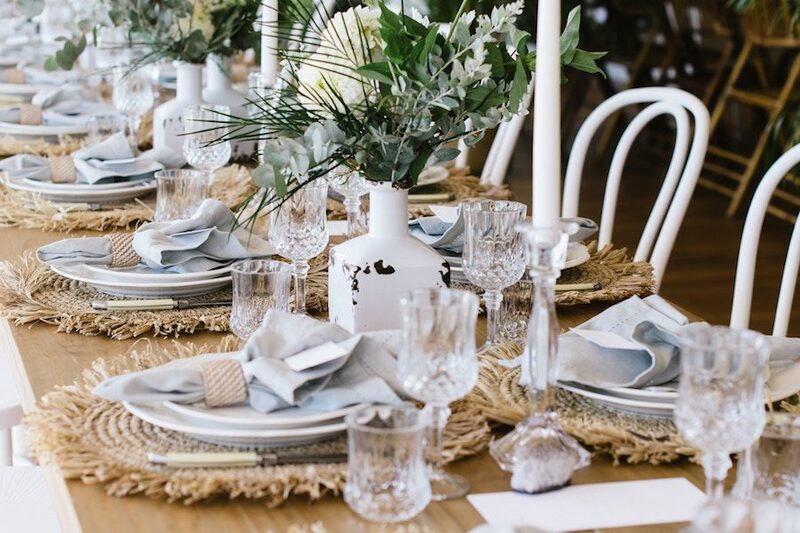 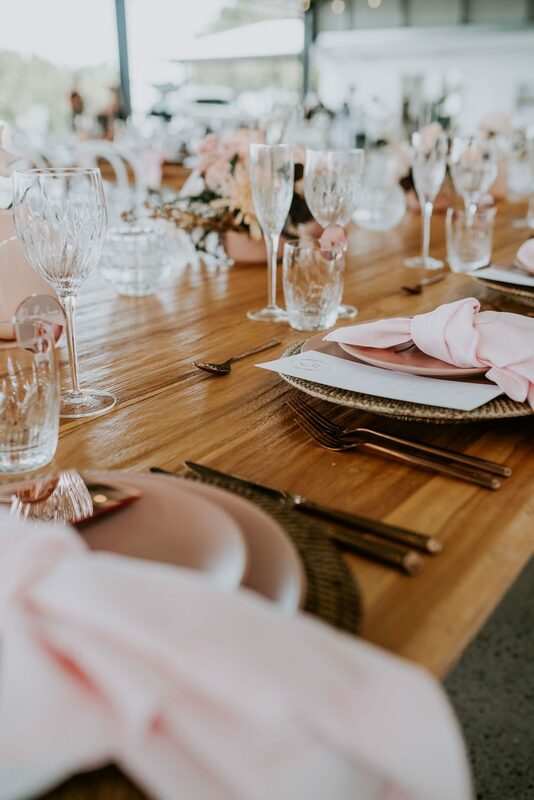 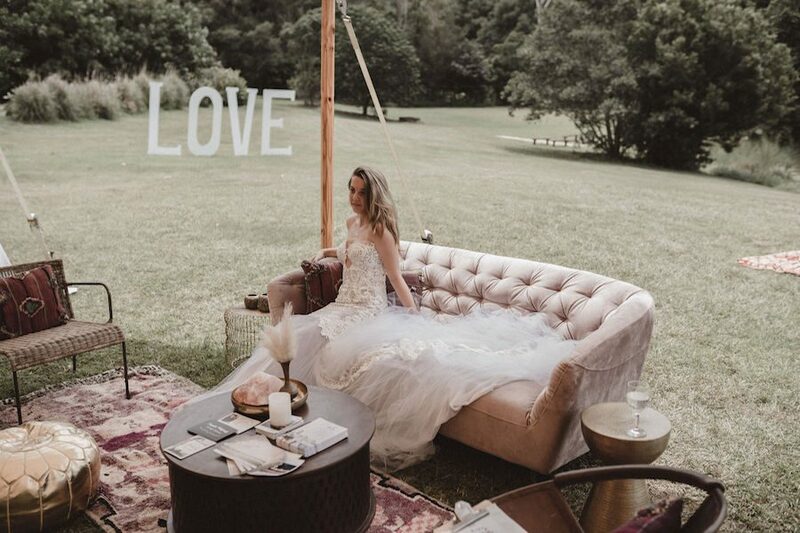 Brides and Grooms to be, were given the opportunity to view the venues styled to the max, meet suppliers face to face and ask all their burning questions from the best in the biz. 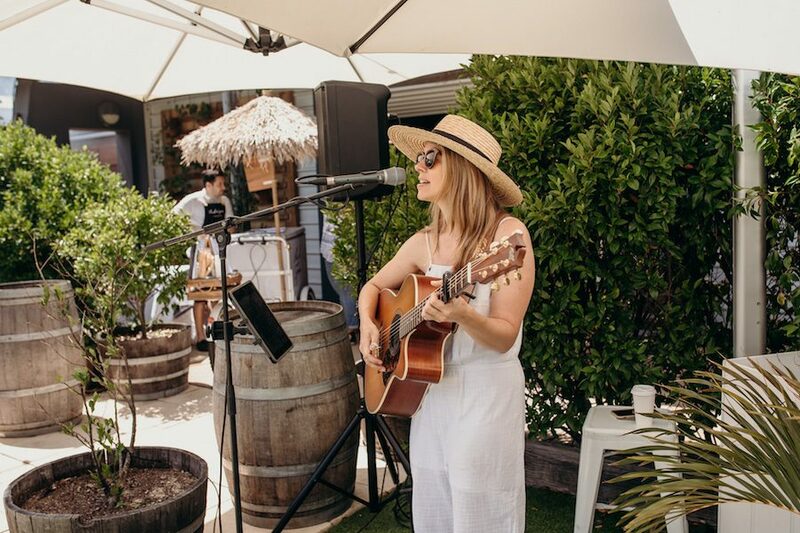 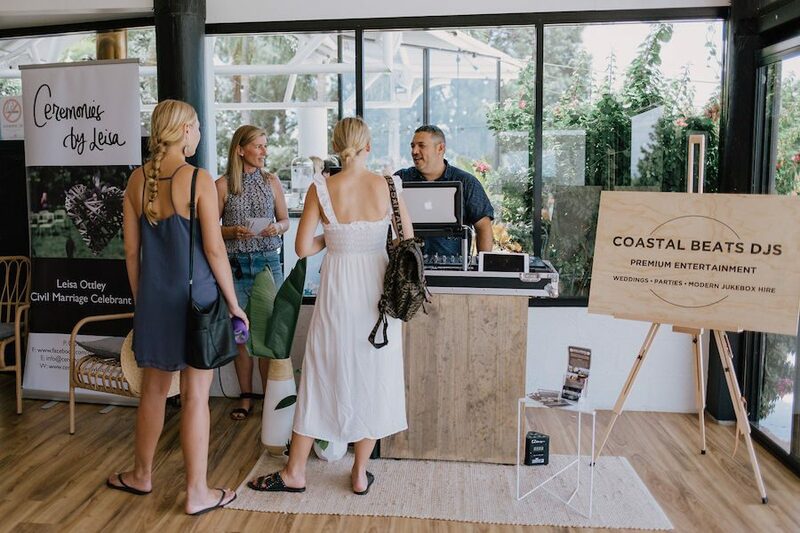 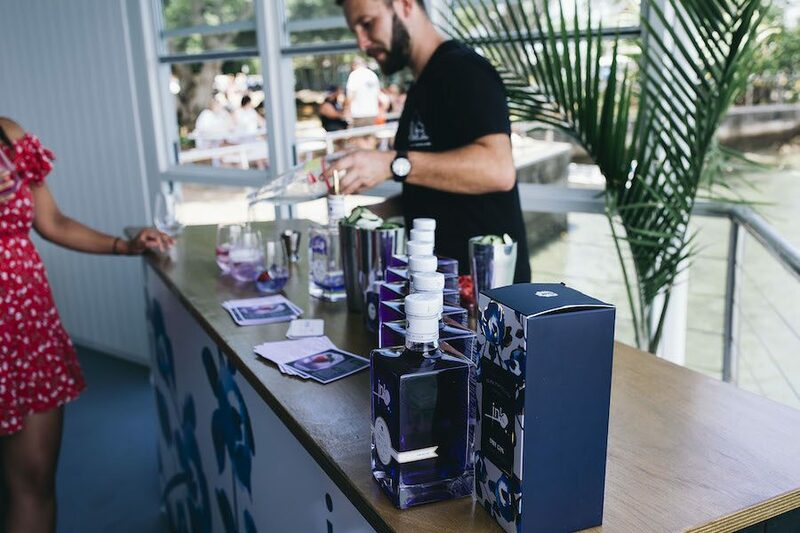 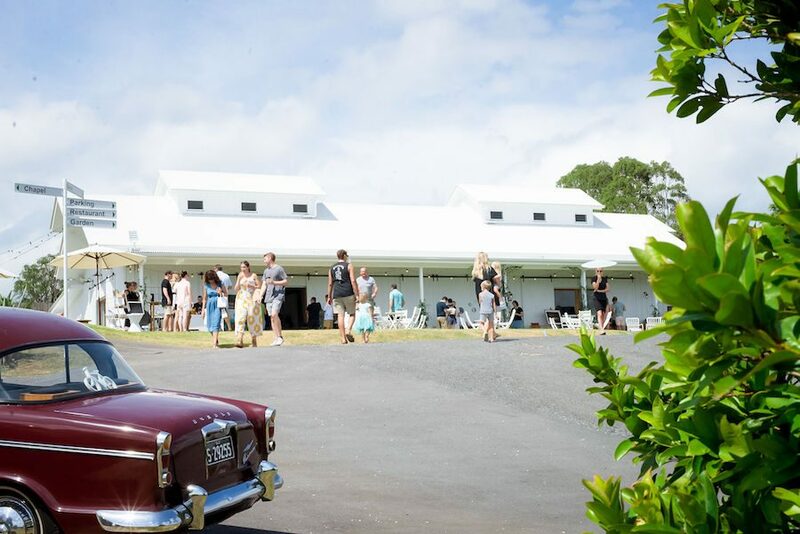 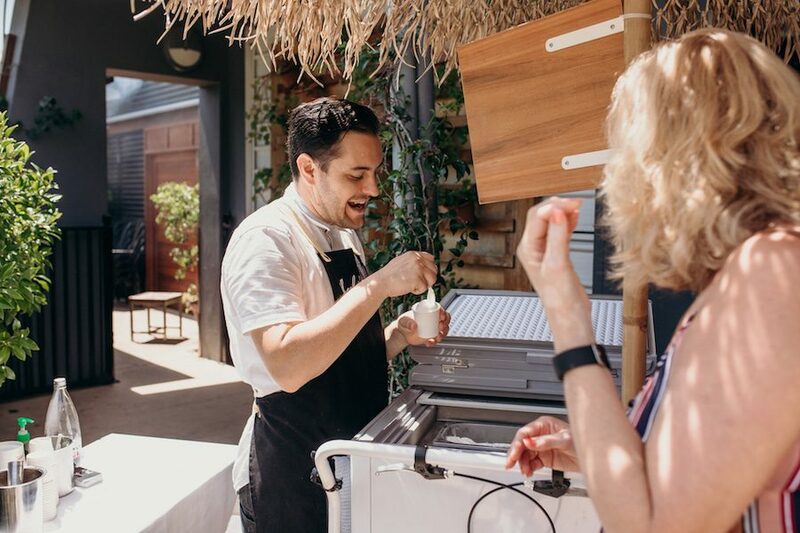 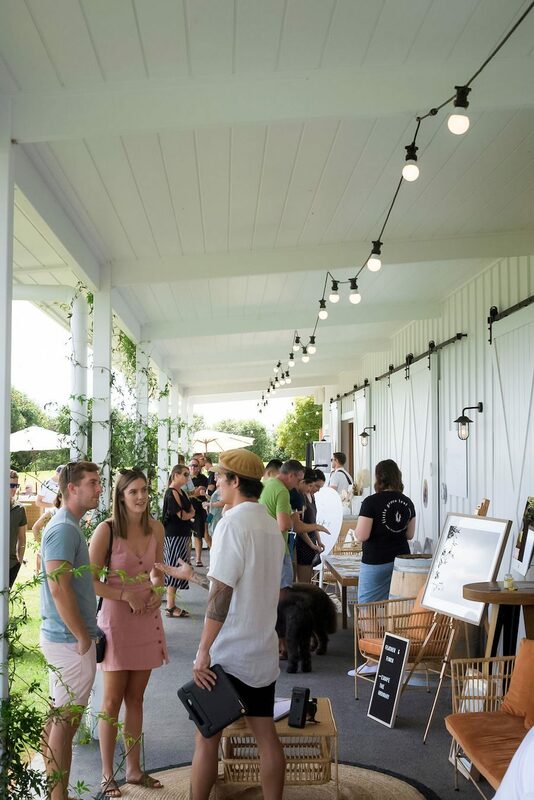 On the perfect Tweed Summer day, almost 100 of our suppliers put on quite the show with samples, giveaways, freebies, competitions and live entertainment. 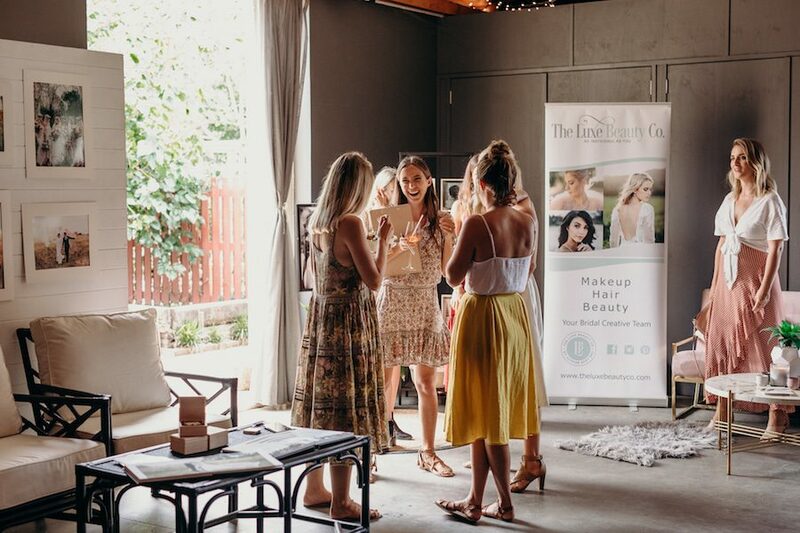 It wasn’t just a wedding fair for the attendees, but a fun day out, leaving with full bellies and well hydrated with cocktails to beat the heat! 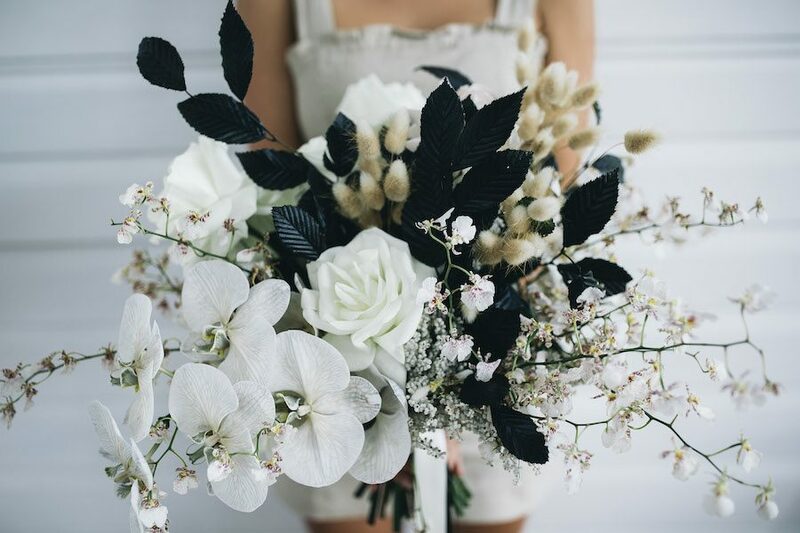 All the day’s inspiration below for you. 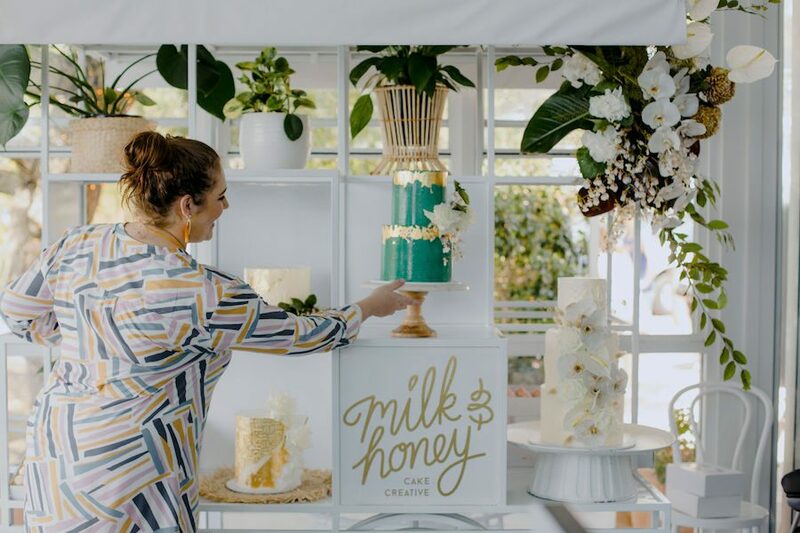 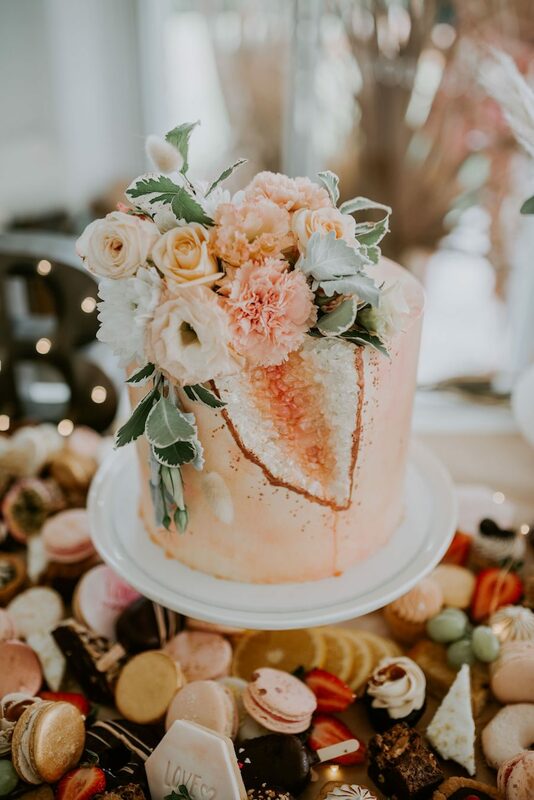 Florist // Florals & Co.
Photo of Milk and Honey Cake display by Heart and Colour. 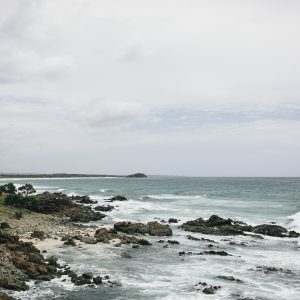 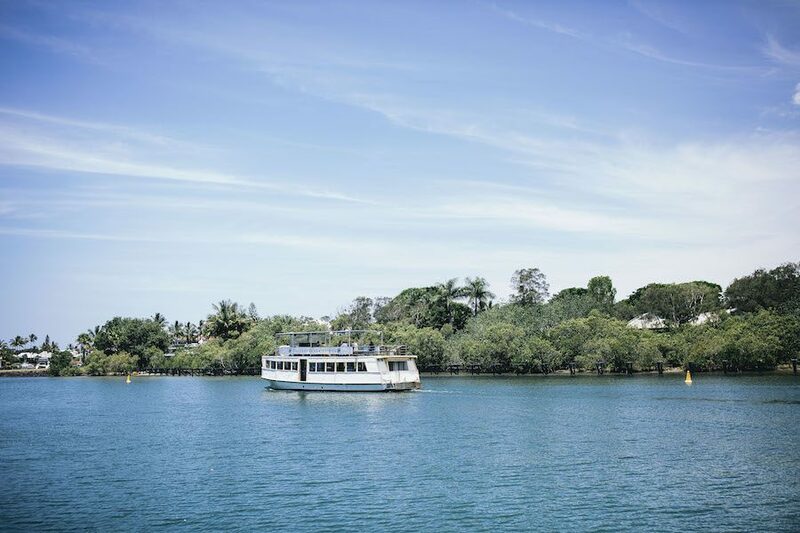 All other photos by Tweed Coast Guide. 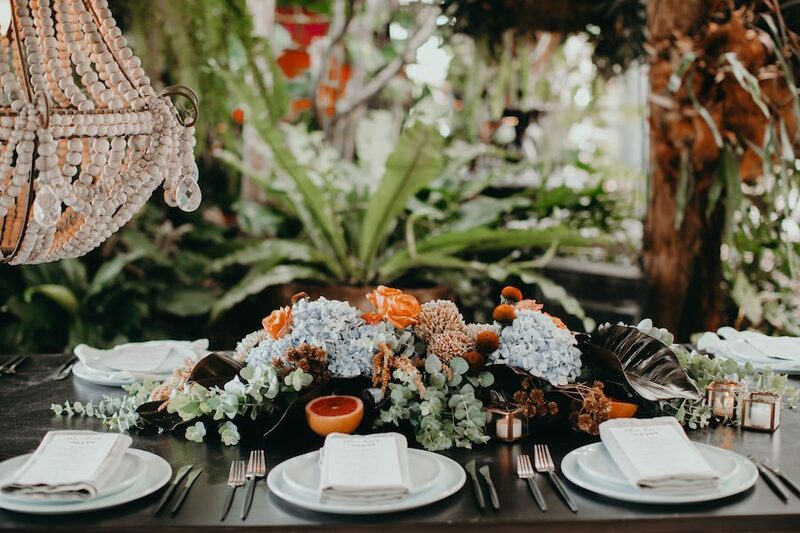 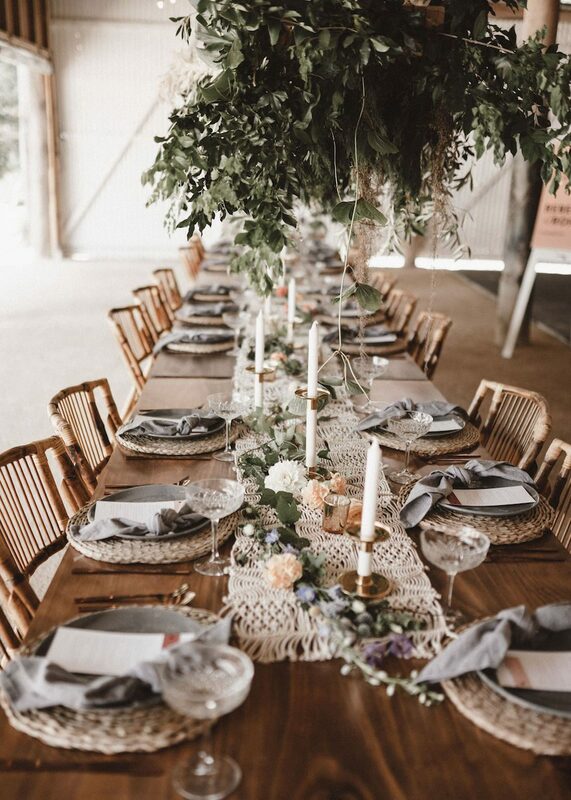 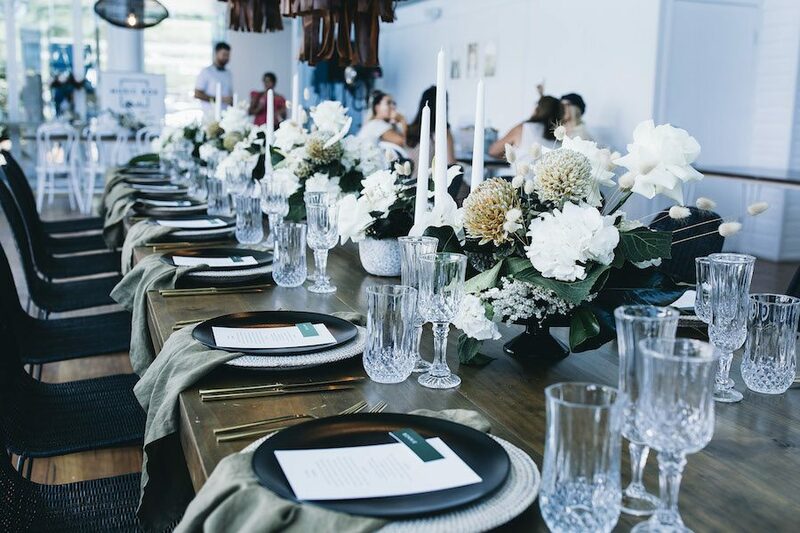 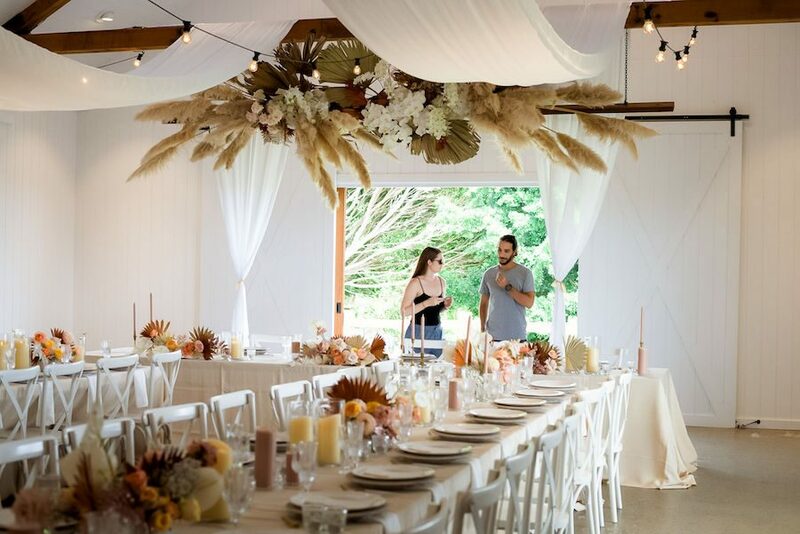 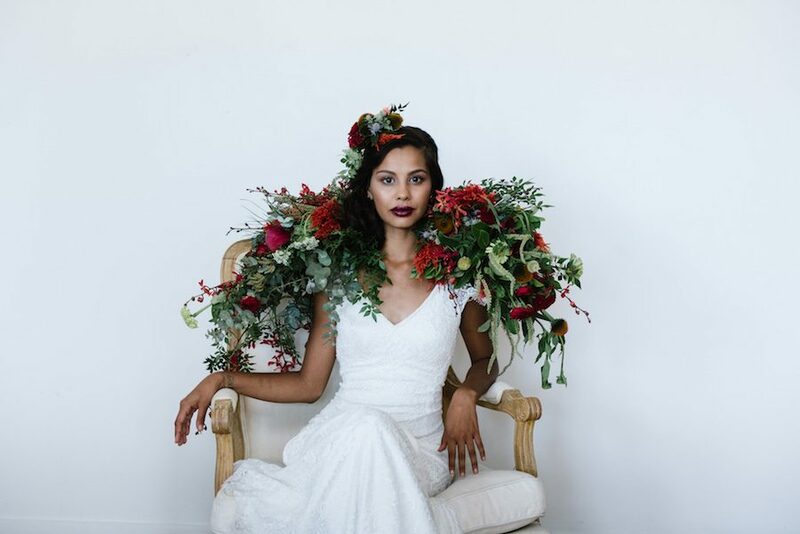 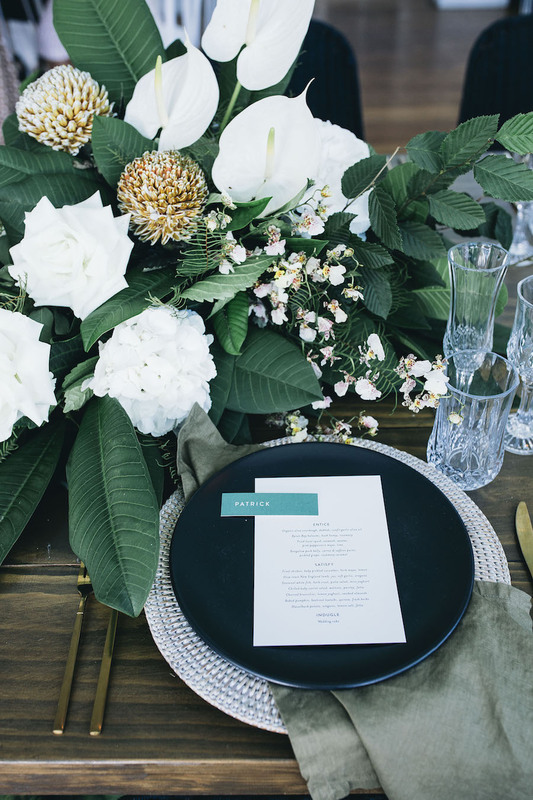 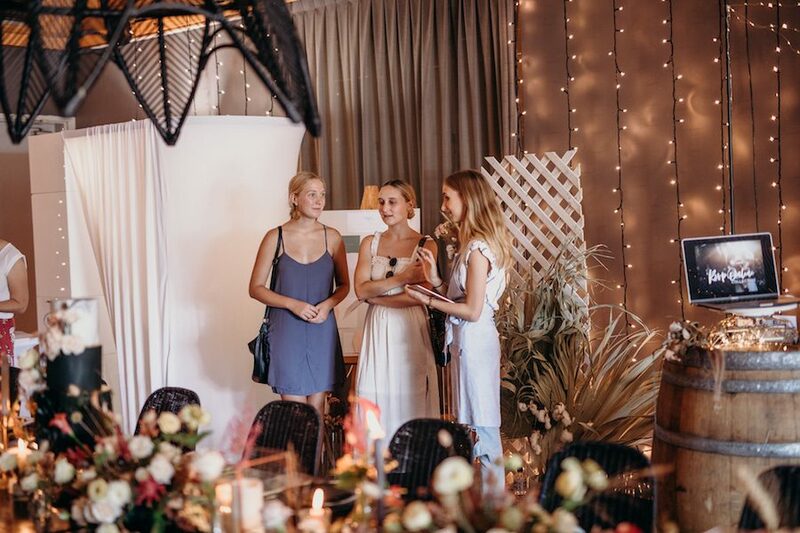 Styling + Coordination // Event Stylist and Co.
Florals // Byron Style Co.
Stylist // Event Stylist and Co. 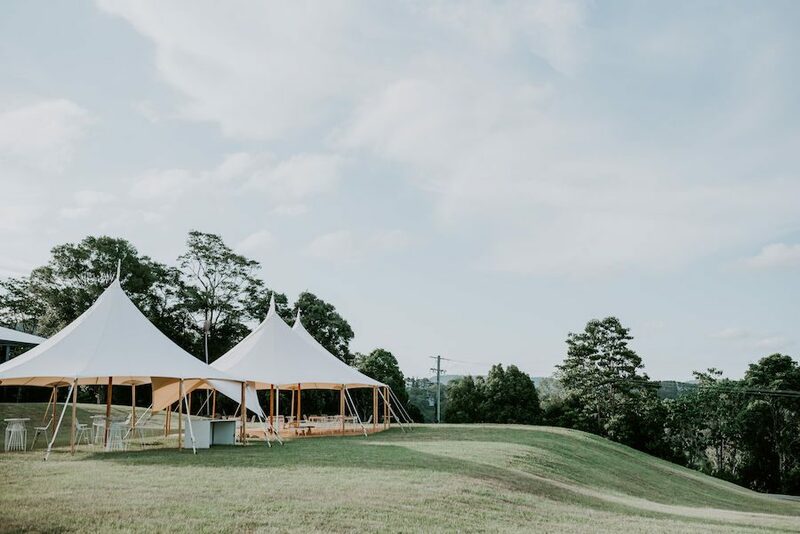 Done and dusted for another year, we give huge thanks to our incredible team of venues and suppliers. 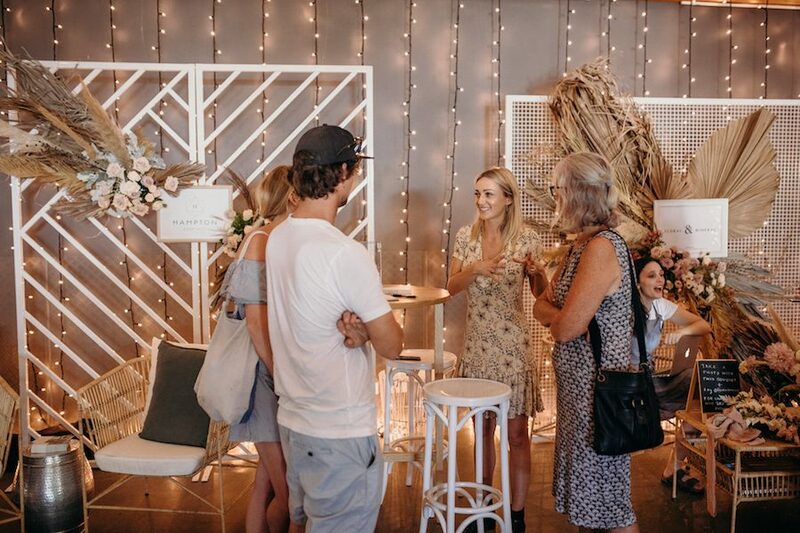 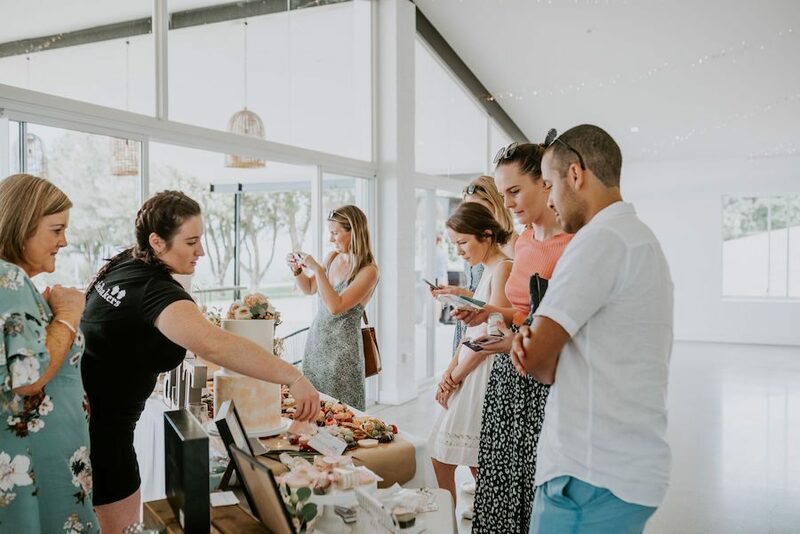 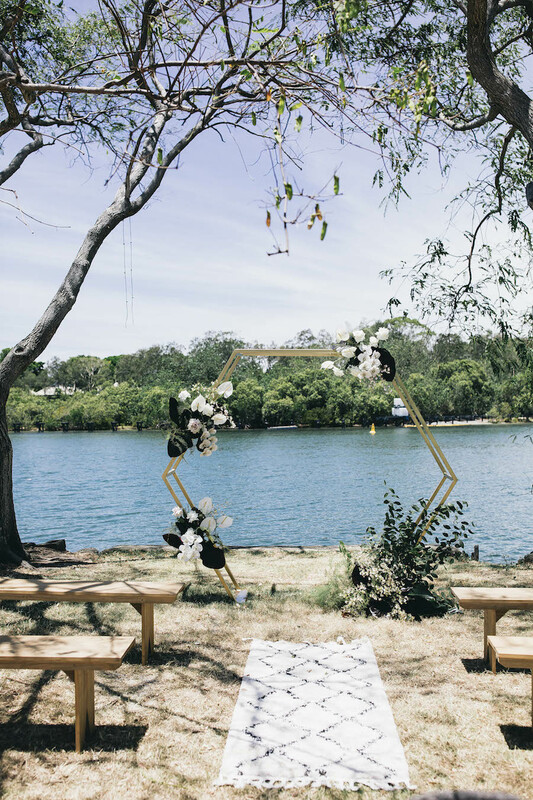 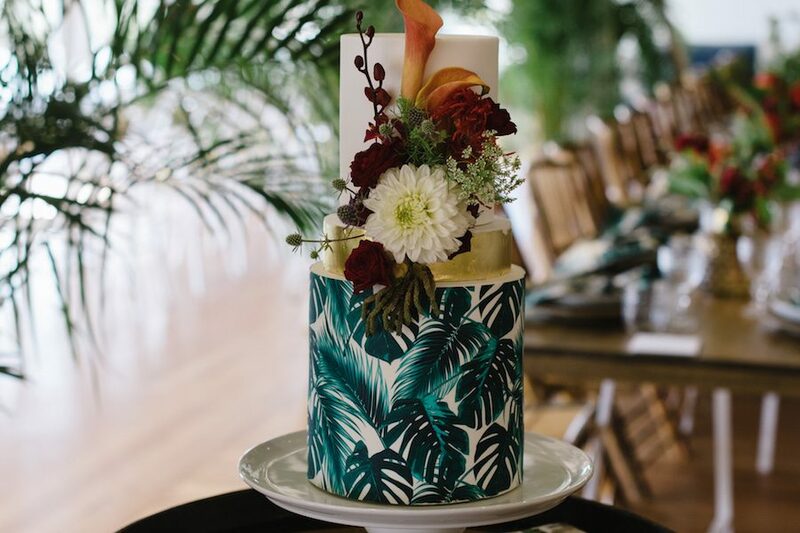 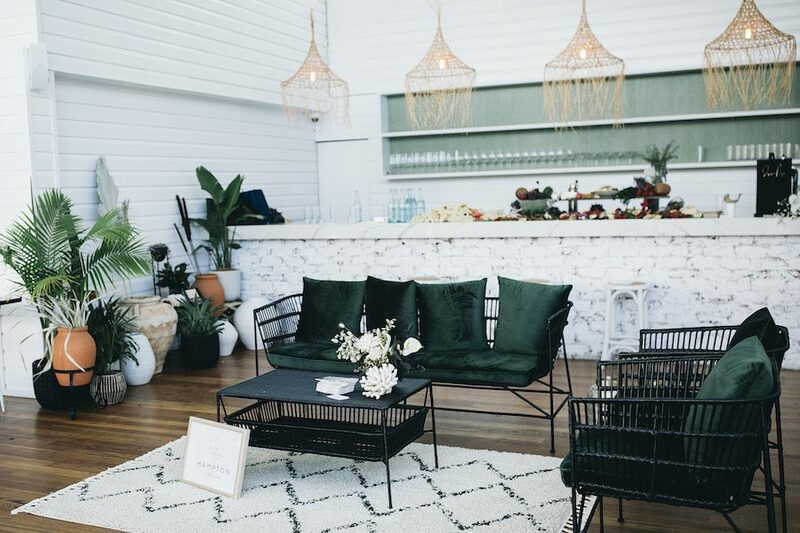 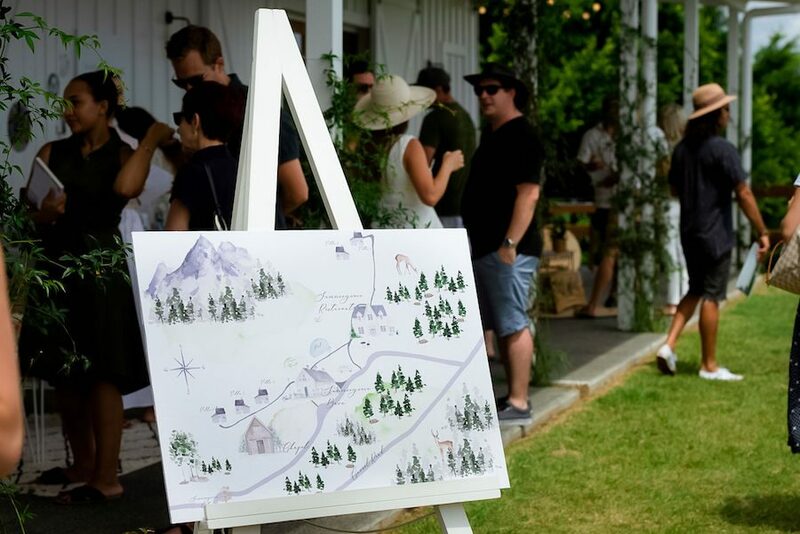 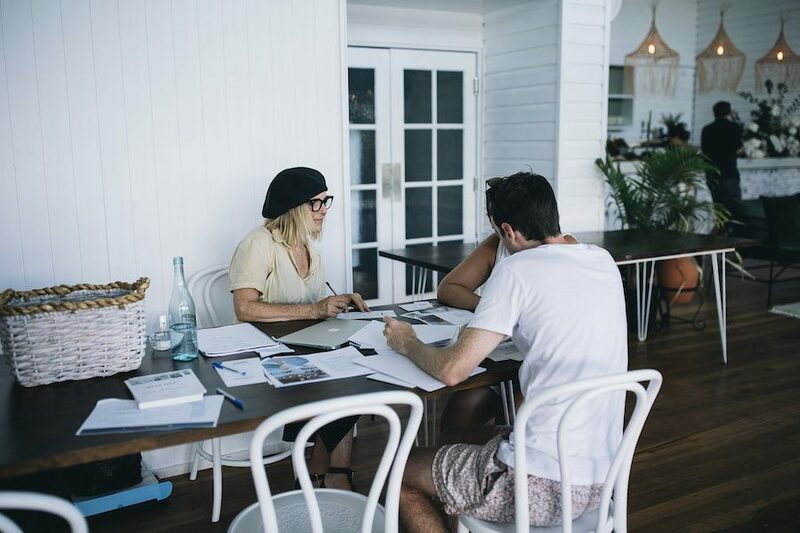 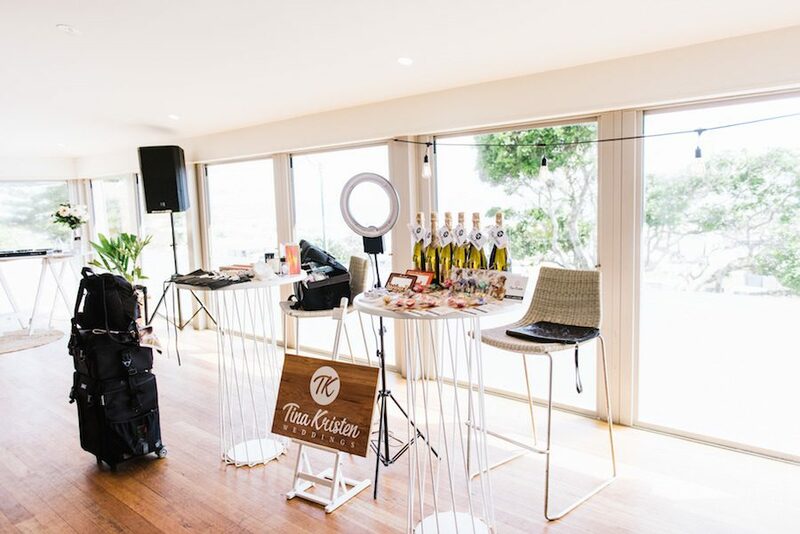 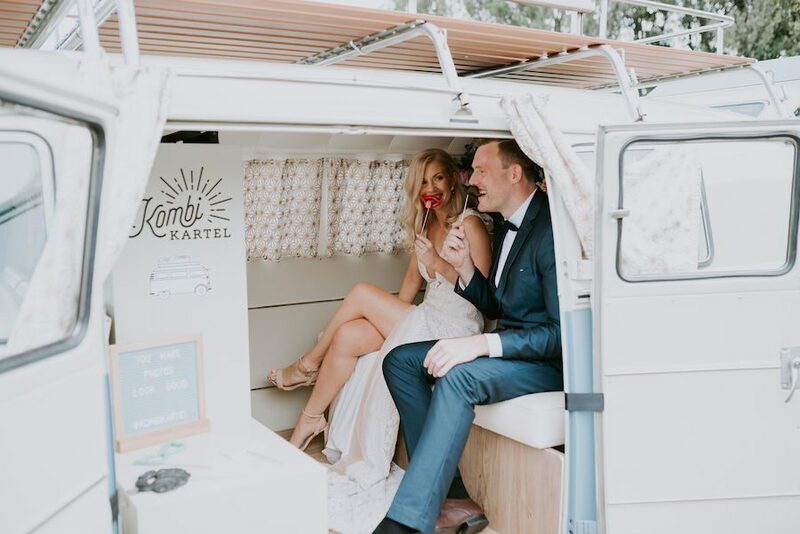 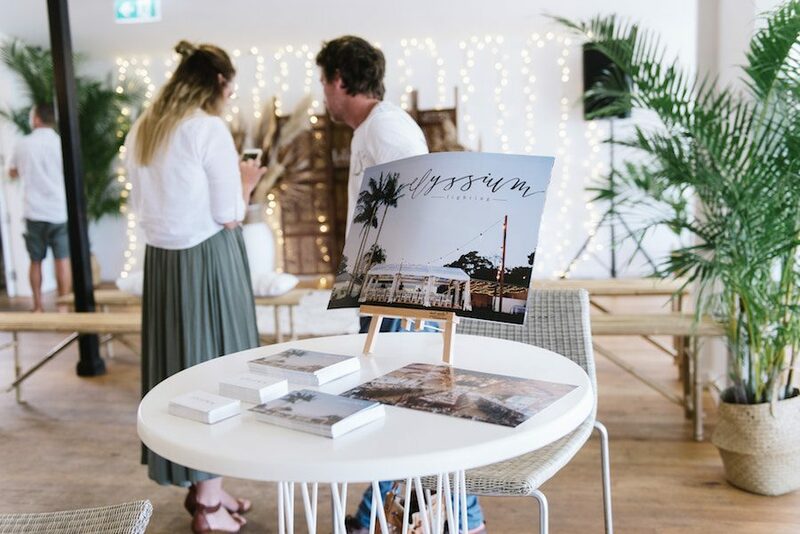 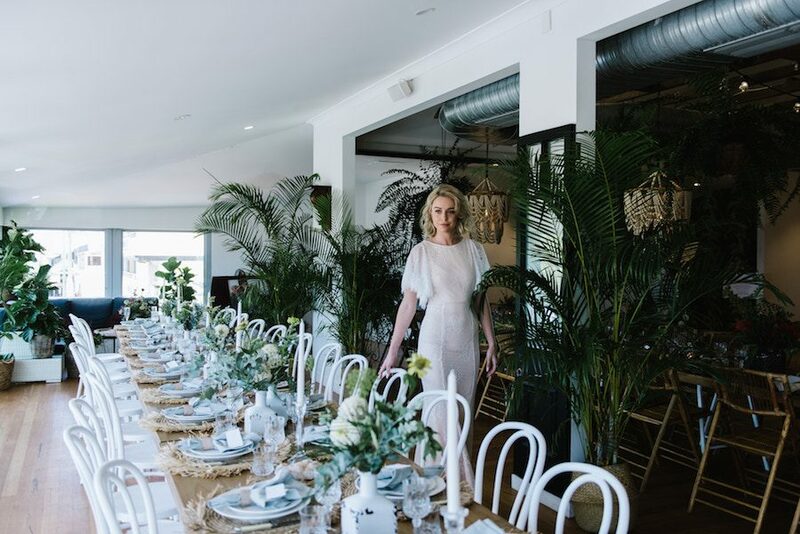 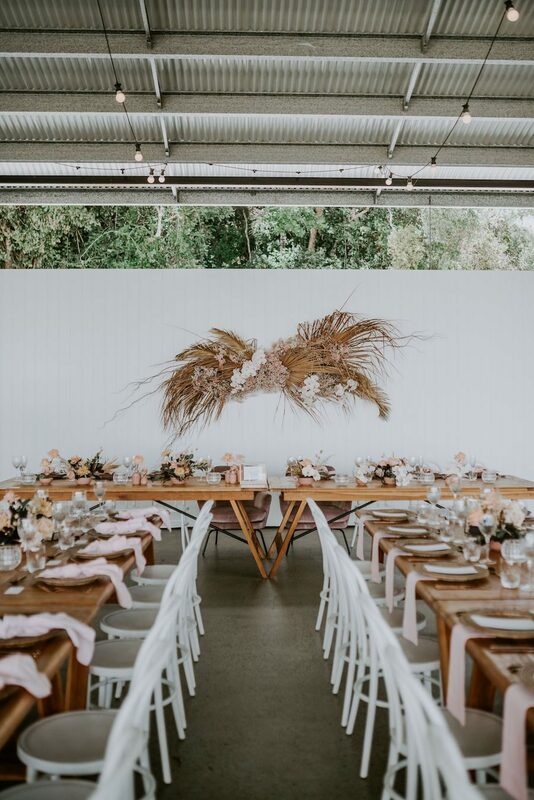 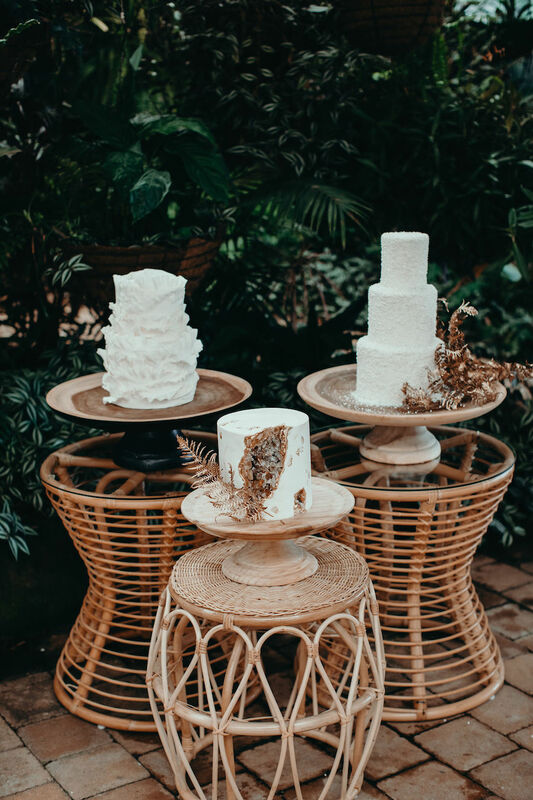 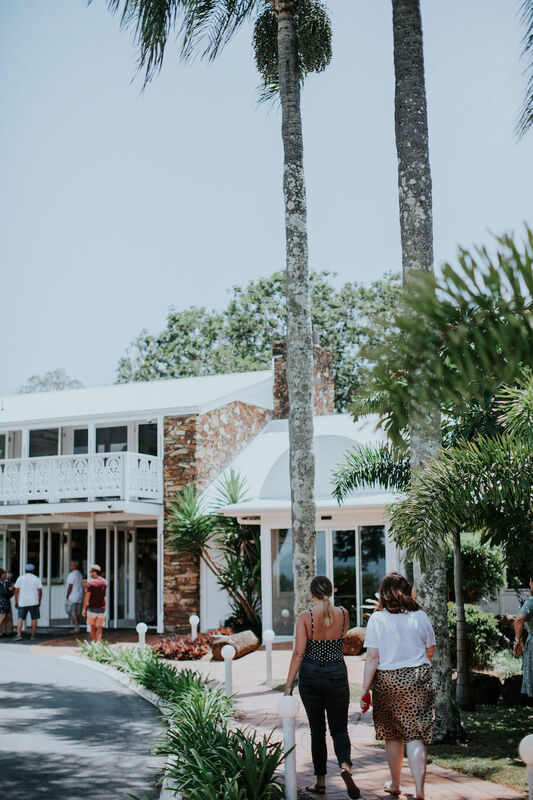 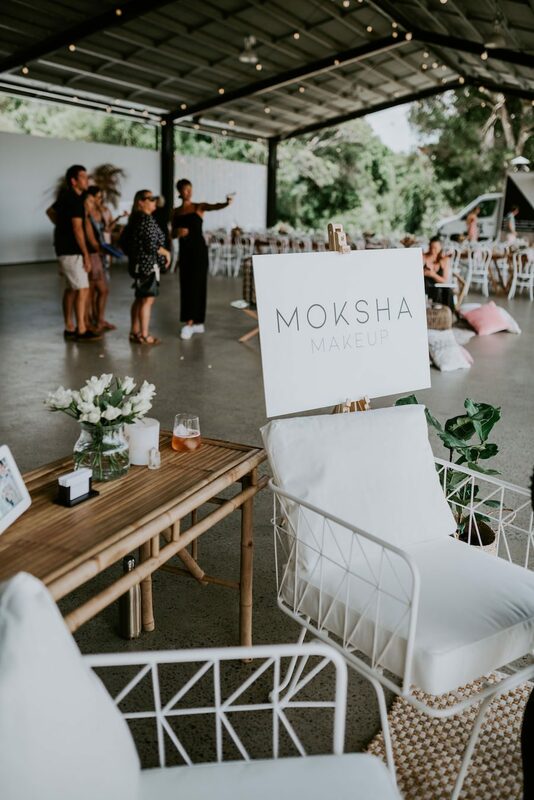 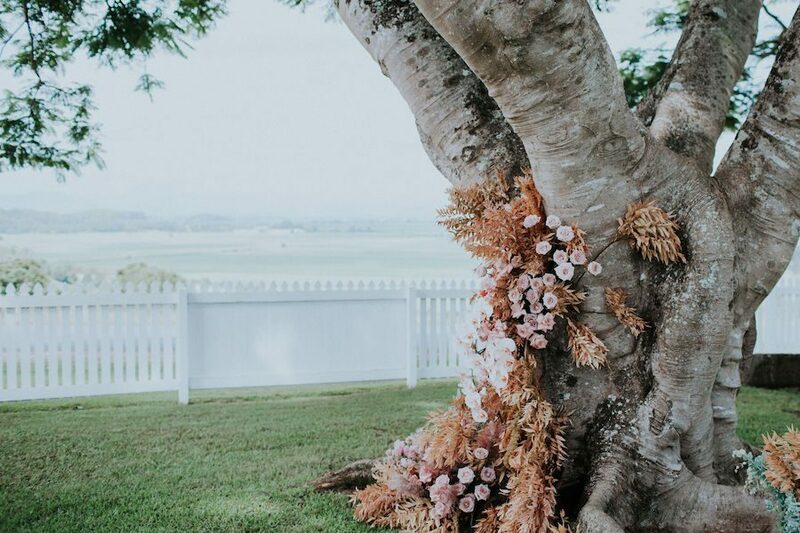 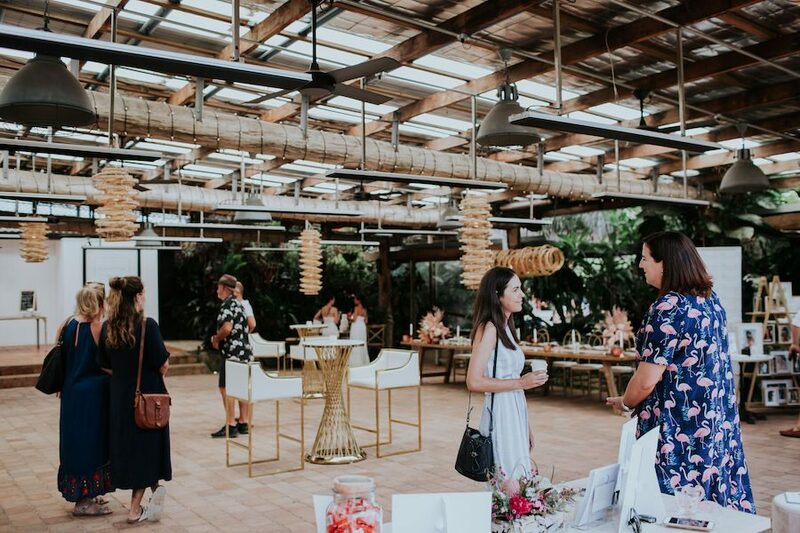 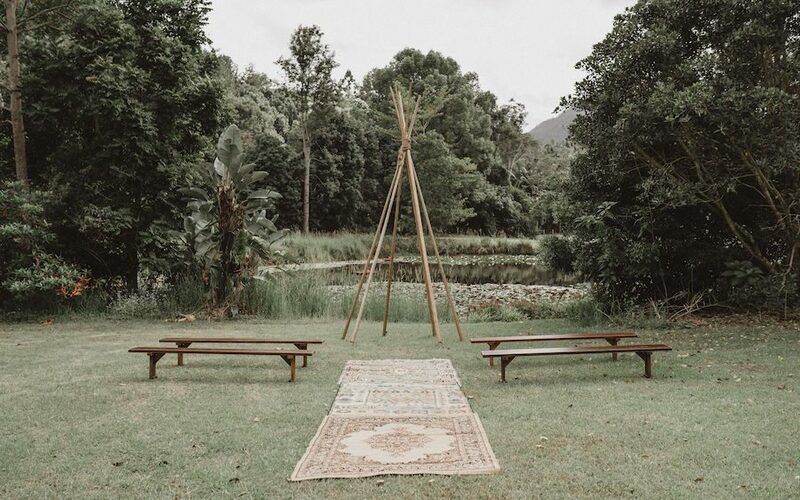 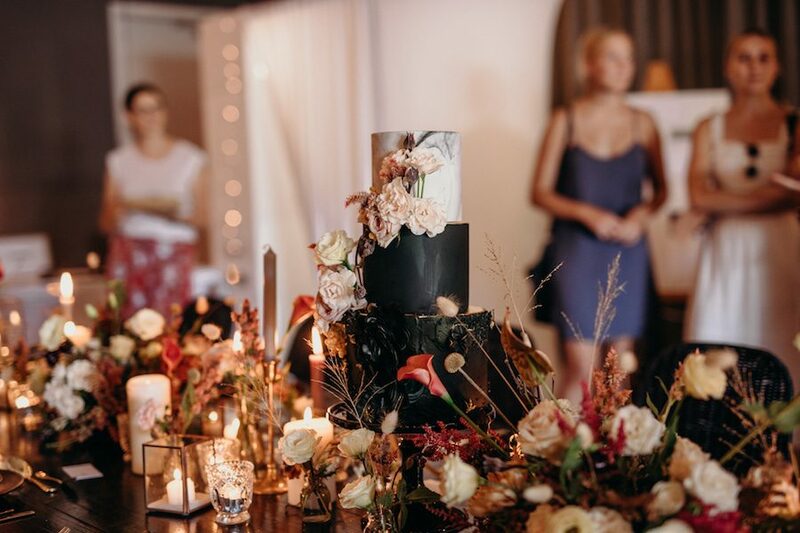 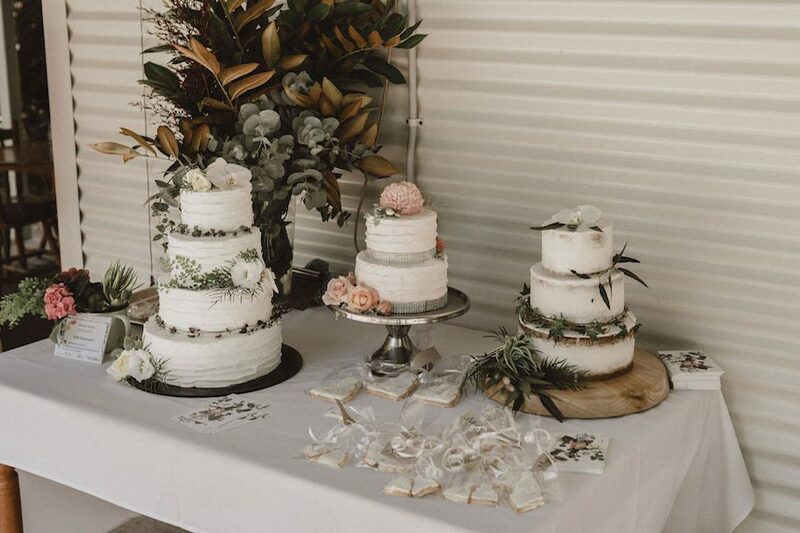 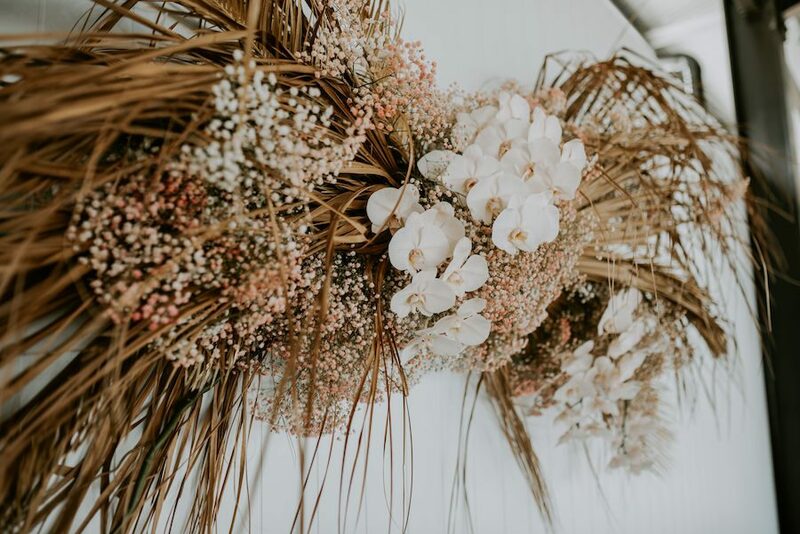 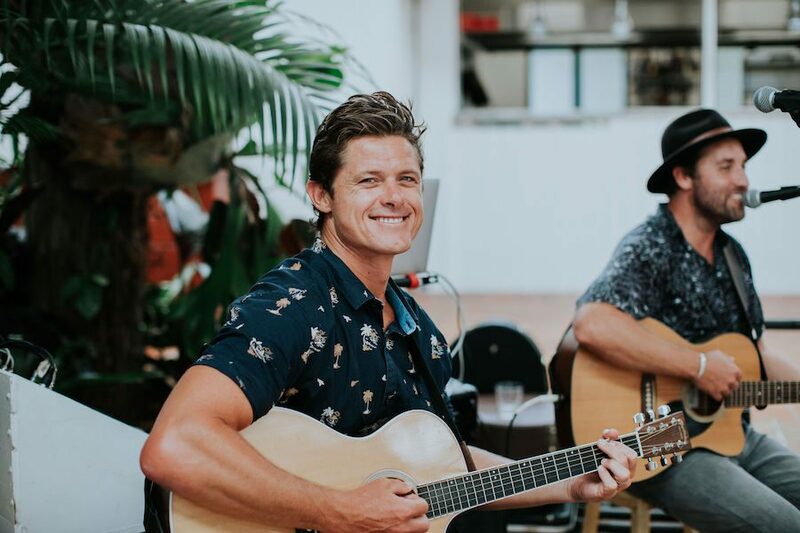 We’re so lucky, we love the Tweed Coast wedding community so much, and while the day would not be possible without them, we also want to thank everyone who came along to the Trail. 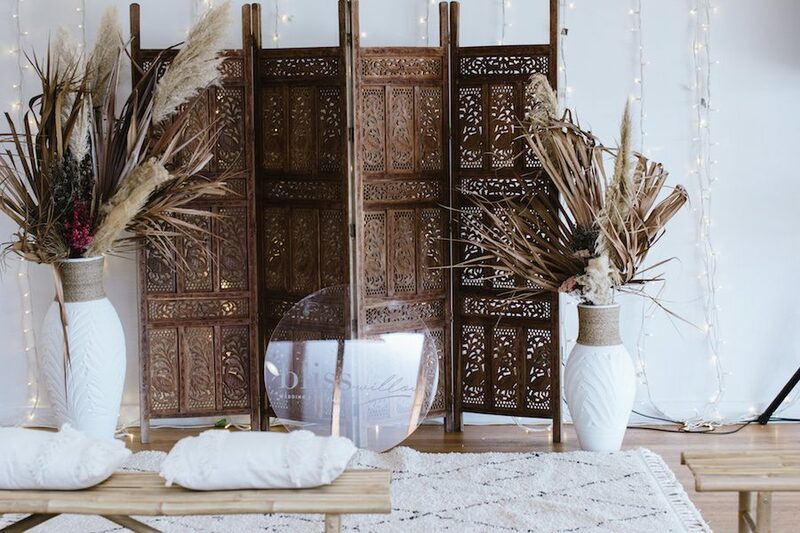 log in to save your favourite listings and blog posts!